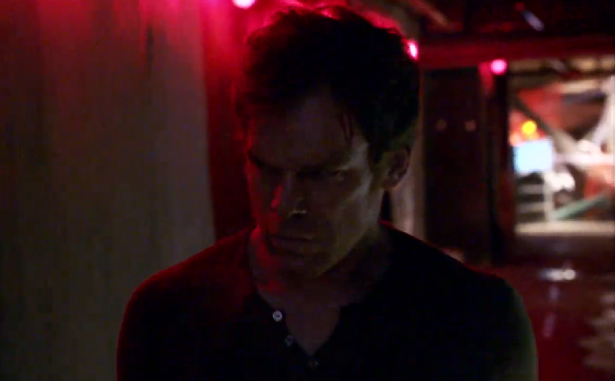 See after the jump, a bloody-good screen cap from the next few episodes of the seventh season, which brings us memories from the first season of Dexter! 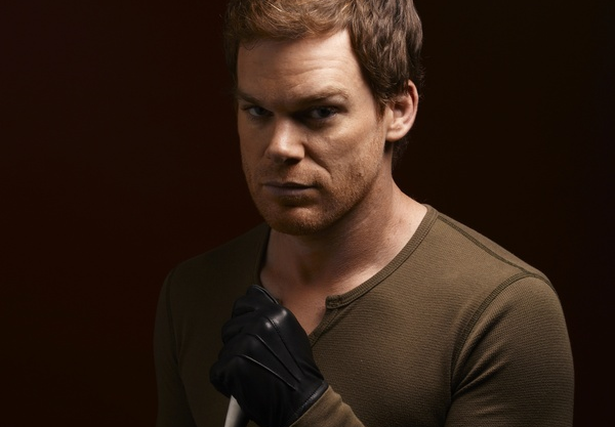 An injured Dexter and a lot of blood. Seeing red again! What do you think?